Change Your Life With A Confident & Gorgeous Smile! 75% of the people asked DON’T feel confident when they smile for a photograph. Over 45% of those surveyed admit to making judgements about other people simply based on the way their smile looks. Nearly 65% of the people asked believe that a beautiful smile not only helps people psychologically, but also in their career pursuits. Over 65% of those surveyed were convinced that an attractive smile helps significantly in one’s romantic pursuits. Surprised? Probably not. Have you ever wondered what aspects of your life might improve if you had a drop-dead-gorgeous smile? How much more confident would you be in your day-to-day activities? In your relationships? How would that increase in confidence affect the way you tackle problems, unleash your creativity, and approach others? Your smile speaks before you do! Let your smile make that lasting impression that you want it to! Our elite team of cosmetic dentist specialists will make you look and feel your best. Smile makeovers utilize one or more integrated procedures to improve the aesthetics of your smile. In some cases the length, the shape and/or the color of your teeth are modified. In other cases work may be done on your gum line to change the proportional relationship between your teeth and your gums. Sometimes teeth need to be straightened through conventional, invisible or “instant” orthodontics. Often, a smile makeover includes using cosmetic crowns or veneers to replace or cover existing teeth. 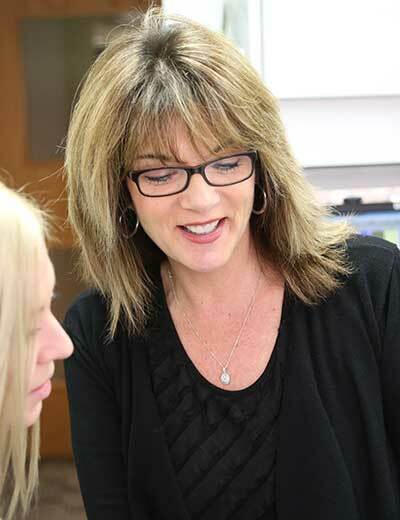 Creating a beautiful smile that’s truly YOURS involves the art, the science, and the experience found here in our Brookline practice. Your Smile speaks before you do. Your first impression. You deserve to smile with confidence. At Longwood Dental Group, we specialize in Cosmetic Dentistry, from the simple to the most advanced cases. We want our patients to Smile with Confidence! We invite you to visit our practice. Call us today for a Smile Consultation. You deserve the best. For the finest in cosmetic dentistry, call us today at 617-566-5445. Providing comprehensive dental care to patients in Boston, Brookline, Brighton, Newton, Watertown and Cambridge, Massachusetts.